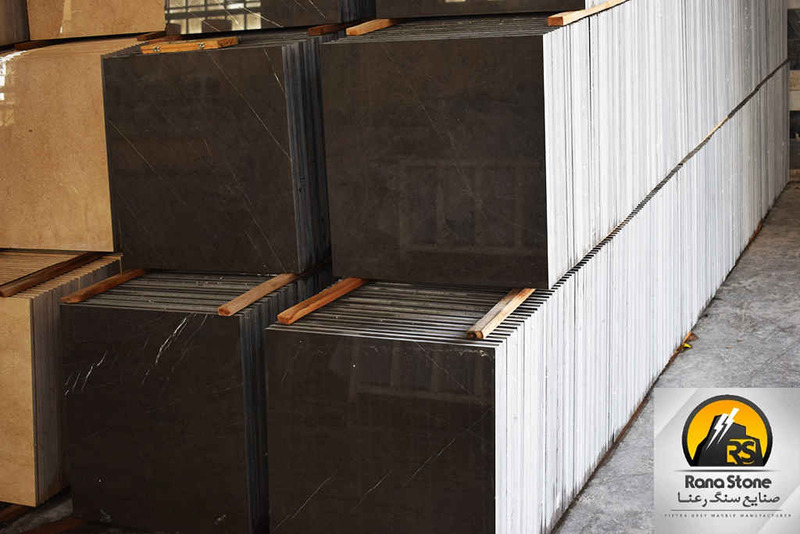 Available thickness of slab 18mm,20mm. 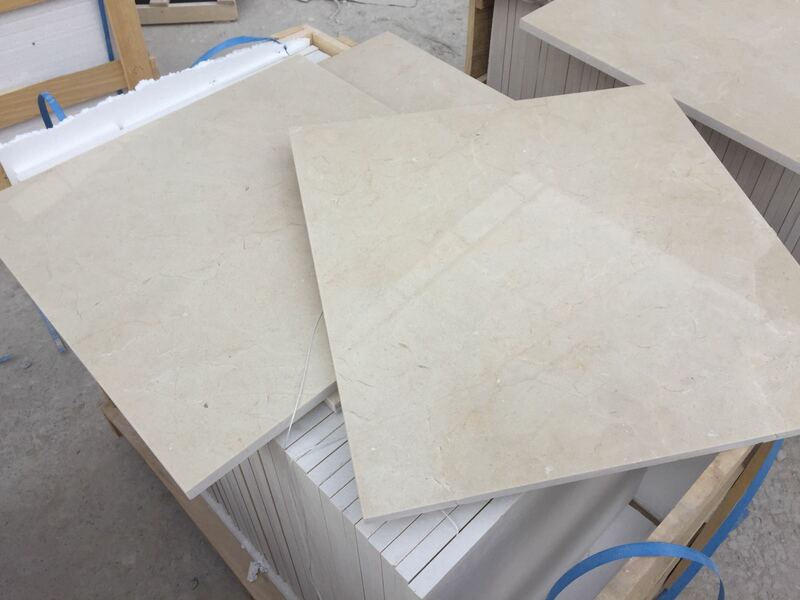 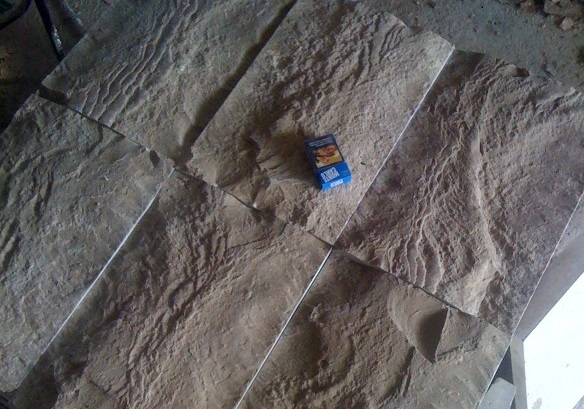 Tile (cut to size) 10mm,16mm,18mm,20mm. 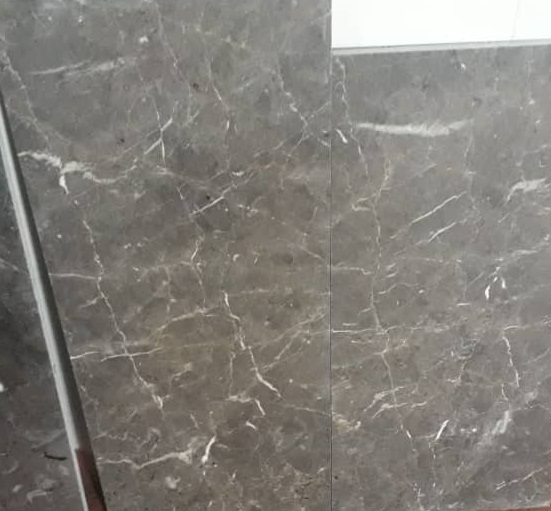 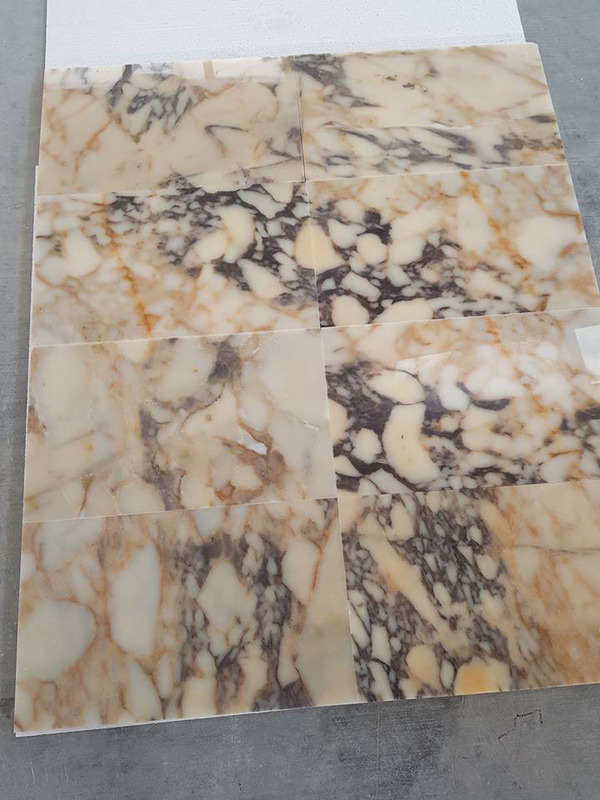 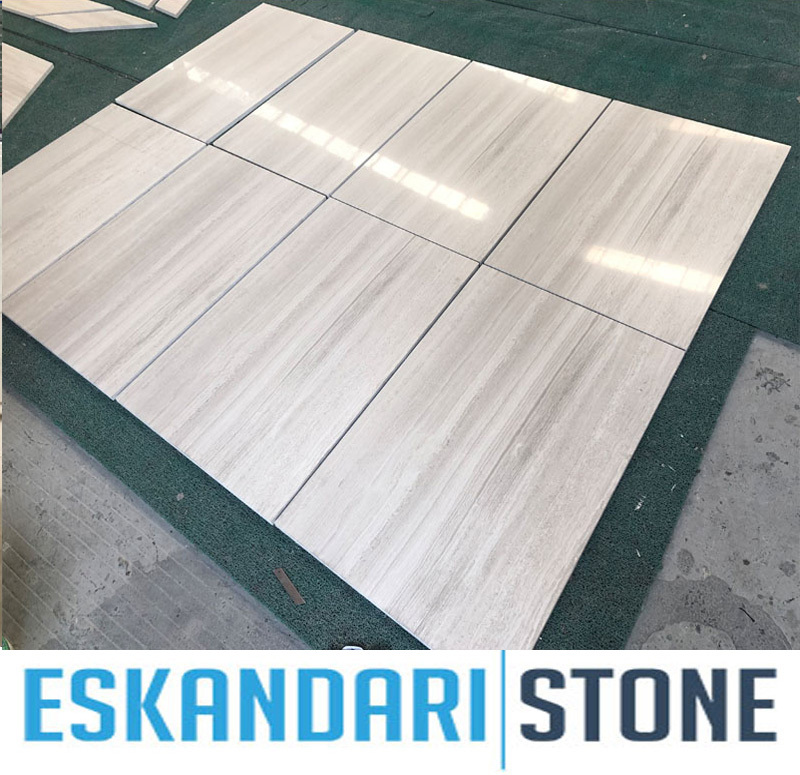 Surface finishing : Polished, Honed, Sandblasted, Flamed, Brushed, Antique,etc..
light serpegiante marble tiles is Marble Tiles from China, welcome to buy light serpegiante marble tiles with good quality and price from China suppliers and manufacturers directly.